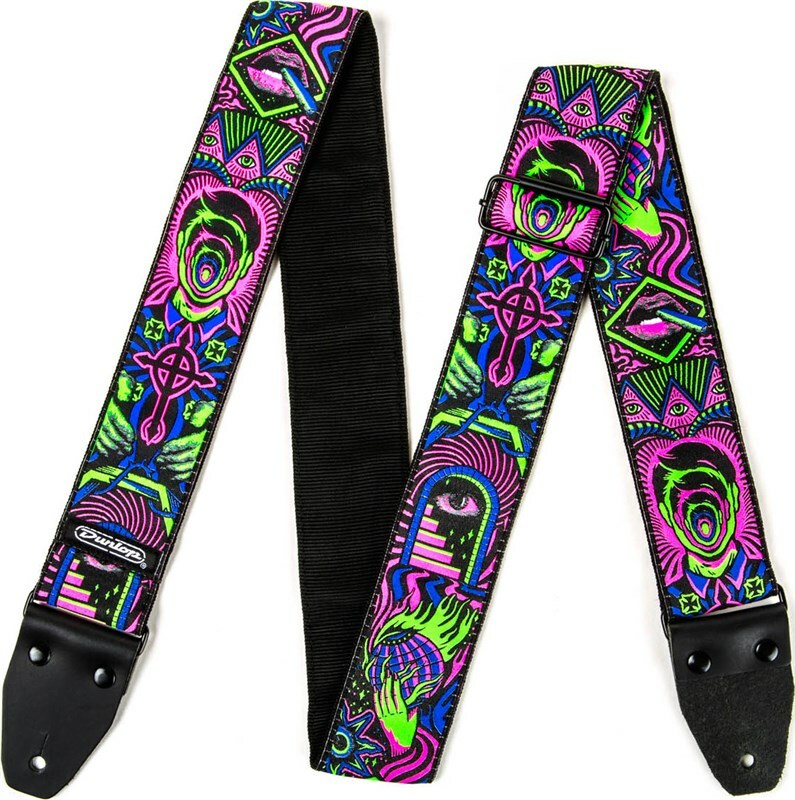 Made from comfortable, high quality Jacquard-woven fabric, these straps were designed in collaboration with the artists of ILOVEDUST, an award-winning UK-based design crüe that's celebrated for its inspiring and innovative work. Each Jacquard Strap is pull-tested to 200 pounds and has genuine leather ends designed for use with or without the Straplok Retainer System. Made in North America.